 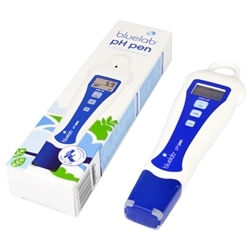 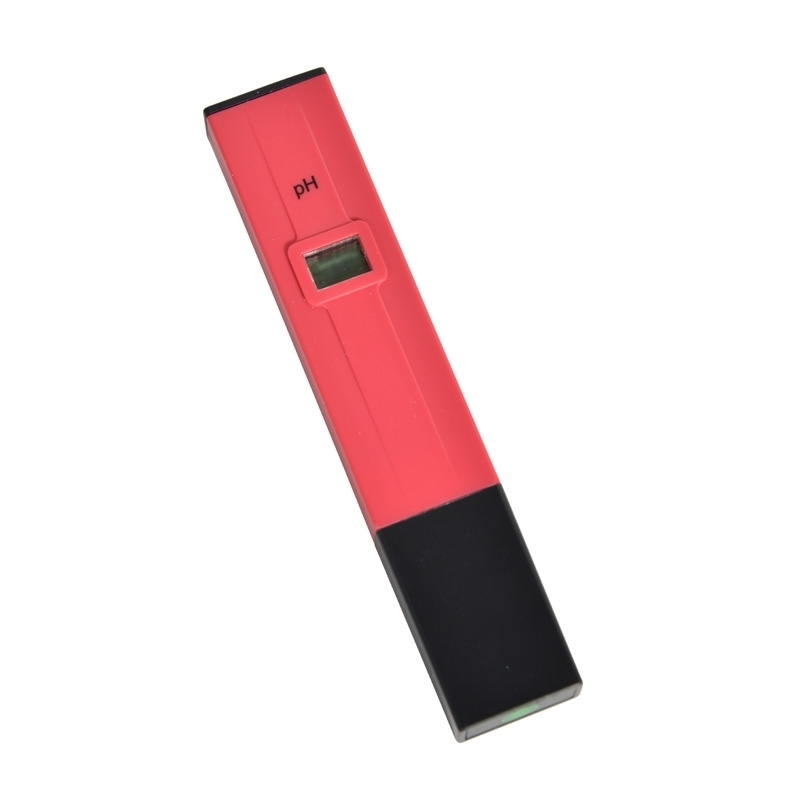 Grow Gadgets Budget PH Pen is a easy-to-use pH meter. 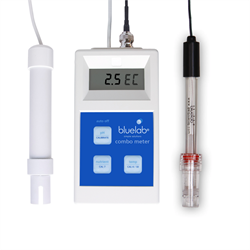 This electronic device is used for measuring the pH reading of soil and other mediums helping the grower calculate the best optimum level to maximise the growth and yield of their crop. 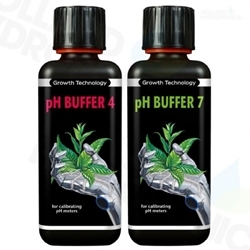 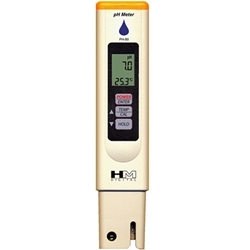 Ph Pens are relaible ways to monitor run off of nutrients coming out and/or nutrients going in.